There has been renewed talk lately about the need for Nigerians to patronise locally made goods, (someone should have added… and services!). Championed by Senator Ben Murray Bruce, and supported by the Senate President Bukola Saraki, the Minister of State for Industry, Trade and Investment, Hajia Aisha Abubakar and a large crowd of online campaigners, so much ink, saliva, and emotions have been invested in this old, and perhaps boring story. Before Innoson, we had Omatek and Zinox computers, advertised as made in Nigeria goods. But where in this country do we have young technicians producing computer chips and other components? 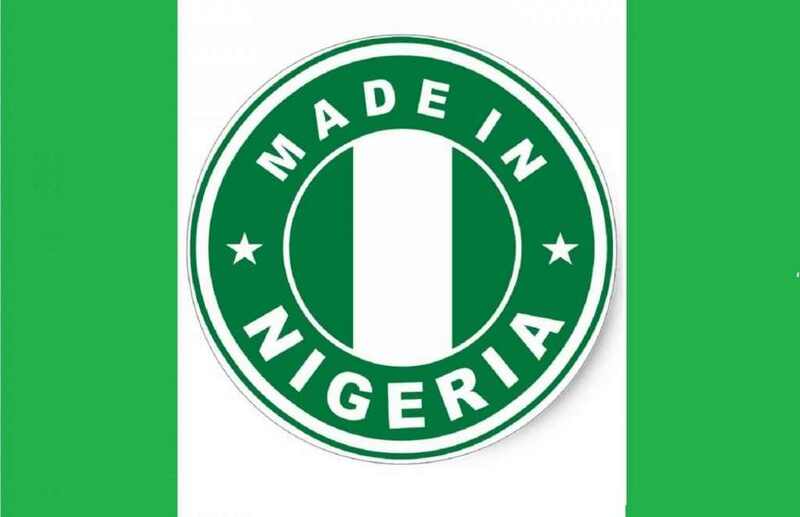 We need to take a second look at the concept: made in Nigeria, and be sure that we are actually talking about the same thing. What is the answer? I think government must in the long run insist that those who seek to sell in the Nigerian market, must set up their factories here, and produce for the Nigerian market inside Nigeria. We have all the raw materials that may be needed, and we have the market, the biggest in Africa. People come here, take our raw materials to other factories in other parts of the world, send back the products and then make profit at our expense. We end up creating jobs in other parts of the world, and receive finish products that could have been produced here. No. If Toyota and Nissan want to sell cars in Nigeria, then they must produce the cars inside Nigeria and source their materials and labour majorly from here, and brand the vehicles Made in Nigeria and export them to other parts of the world. In recent years, there was such discussion with Hyundai and Volkswagen. Minister Aisha Abubakar should look at the records. Innoson can then compete with Toyota Nigeria, Nissan Nigeria, Hyundai Nigeria and Volkswagen Nigeria. The same argument goes for every other product in need of direct investment. The point is not about being local; it is about developing the capacity to turn Nigeria into a world-class production and economic centre. Very few parents these days still buy the services provided by Nigerian schools, the private ones that receive better patronage train the children to end up in foreign schools including schools in Ghana and Benin Republic. Nobody is training quality artisans either, because all the Government Technical Colleges of old have been shut down and many of our young men are more interested in kidnapping and riding okada. So, where are the critical young men and women and institutions to drive the renewal we seek? The matter is so complex; it is the reason I don’t envy anyone who is President of Nigeria.